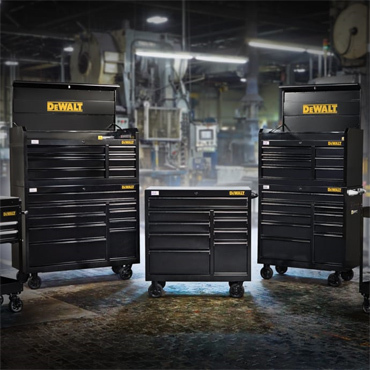 TOWSON, MD (August 9, 2018) – DEWALT announces the expansion of its Metal Tool Storage line, including top chests, workbenches, and rolling cabinets ranging from 26-to 52-inches wide as well as 18-inches to 21-inches deep for ample storage solutions. Each is made in the USA with global materials. The 21-inch depth metal storage options include the 41-inch Wide Tool Chest (DWST24071) and Rolling Cabinet (DWST24071) combination, the 41-inch Wide Mobile Workbench with Wood Top (DWST24192), and 52-inch Tool Chest (DWST25182) and Rolling Tool Cabinet (DWST24191) combination. They are each constructed of double-wall steel for strength and durability. The drawers in the rolling cabinets provide a 200-pound load capacity with one 300-pound, full-width load capacity drawer. Each drawer of all 21-inch deep units features full-extension ball-bearing drawer slides that are equipped with the POSI-LATCH® drawer latching system for easy release. The 21-inch units each include an integrated power and USB port in the top chests and mobile workbench as well as a keyed internal locking system and embossed drawer liners and top mats in each unit. Each top chest and rolling cabinet combination offers an overall load rating of 2,500 pounds with reinforced mounting channels and four 6-inch by 2-inch casters, for easy mobility around the shop floor. 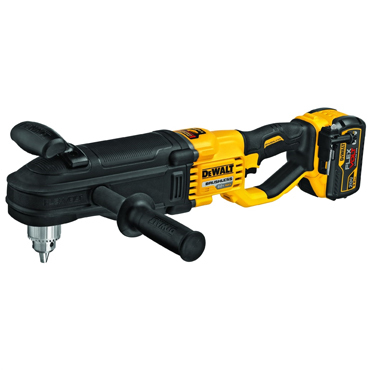 These storage units are perfect for mechanic’s tool sets, hand tools, and accessories storage needs and more. The 18-inch depth series of metal storage options include three top chest and rolling cabinet combinations, ranging in size from 26” inches wide to 52” wide. They are constructed of double-wall steel for strength and durability. Each drawer comes equipped with 100-pound load capacity drawers featuring full-extension, ball-bearing drawer slides with soft close latching for smooth and quiet operation. 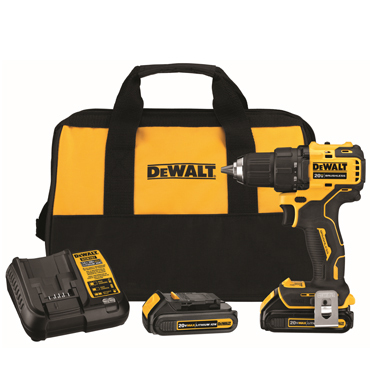 Each top chest and rolling cabinet features a keyed internal locking system to safeguard tools and each chest has built-in power and USB strips to conveniently charge power tools, batteries, and electronics. Each top chest and rolling cabinet combo has a 1,500-pound load capacity with four, 5-inch x 2-inch casters. Embossed drawer liners and an embossed top mat come standard and help protect drawer and unit surfaces. 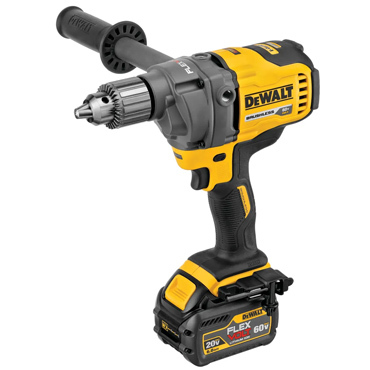 DEWALT is obsessed with how users work in the real world and is relentlessly pursuing total jobsite solutions. 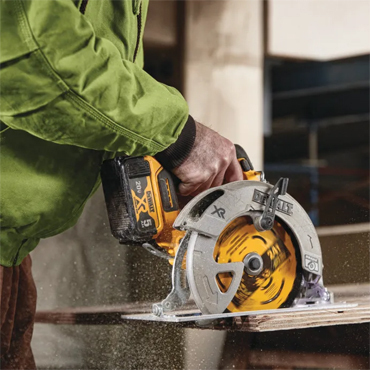 By incorporating its latest technology and industry innovations, DEWALT is leading the charge for the jobsite of the future. 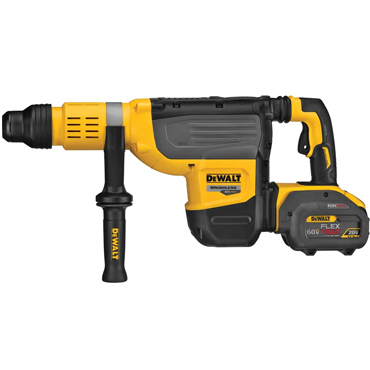 DEWALT products are GUARANTEED TOUGH®. 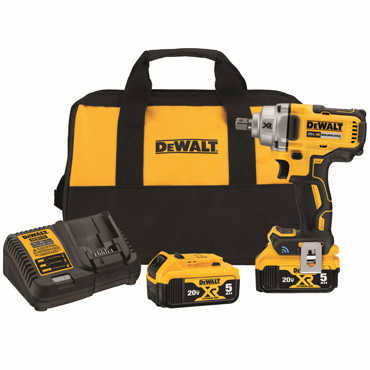 For more information, visit www.dewalt.com or follow DEWALT on Facebook, Twitter, Instagram, and LinkedIn.